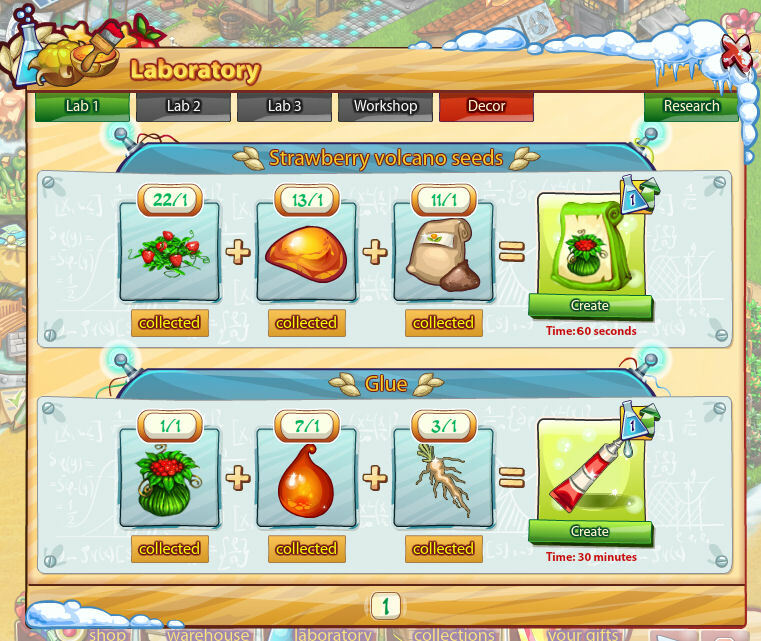 The Big Farm Theory requires you to research the items you will make in the lab and workshop. As in real life, research costs. 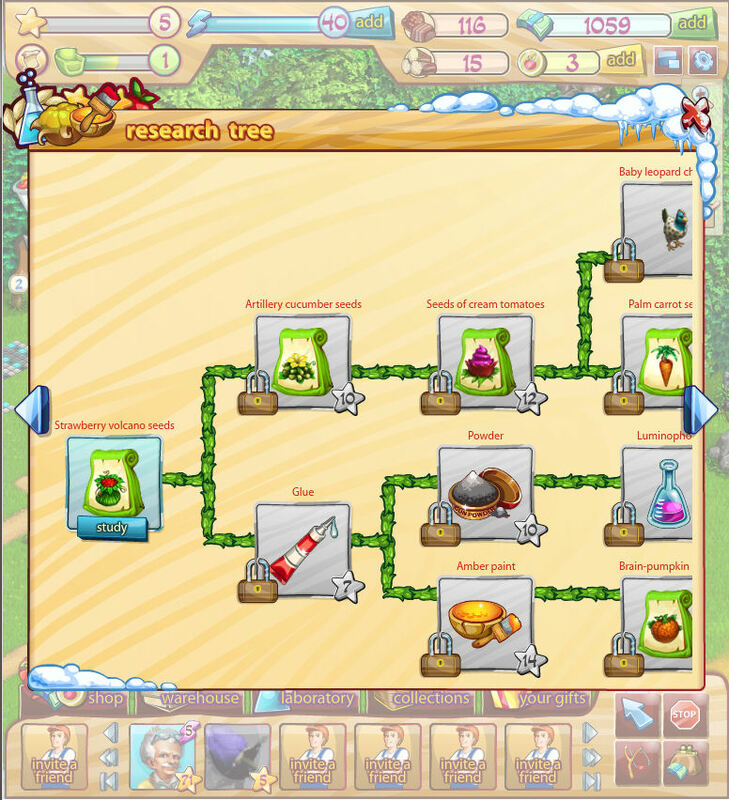 You will use some of the materials you gather to pay for your research. You have 22 strawberries in storage and you need one. You have 13 amber in storage and you need one. You have 11 phosphor in storage and you need one. In the same way you'll need 1 strawberry volcano, 1 resin and one root to make 1 tube of glue in 30 minutes. After researching once you can make one strawberry volcano seed in one minute. After researching twice you can produce one strawberry volcano in 45 seconds. After three researches you can produce two strawberry volcanoes in 45 seconds. After four researches you can produce two strawberry volcanoes in 30 seconds. 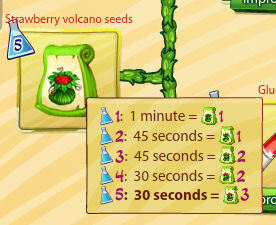 After five researches you can produce three strawberry volcanoes in 30 seconds. The full research program scrolls over several windows. 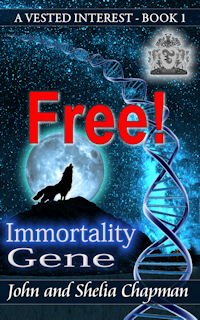 Here it is in it's entirety - you'll need to scroll sideways to see it all.